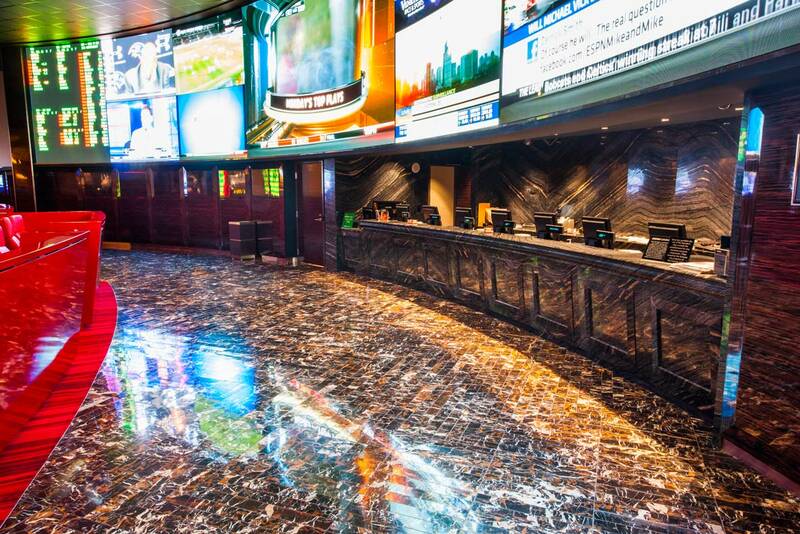 Las Vegas sportsbook operator CG Technology (CGT) will face the judgment of the Nevada Gaming Commission (NGC) on Thursday, knowing its license to operate is on the line. 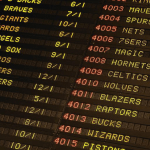 Last week, the Gaming Control Board ordered the CGT to dump all its sports betting technology over numerous compliance failures, recommending a fine of $250,000. CGT has admitted four infractions including accepting wagers after games were over, taking out-of-state bets on its Nevada-only mobile platform, and miscalculating customer payouts. 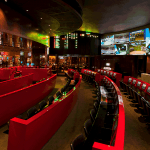 The company operates sports books at several major Strip casinos, including The Venetian, The Cosmopolitan, The Palms, The Tropicana, and The Hard Rock. 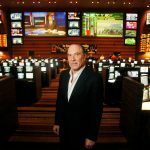 The control board has said the company must scrap “every component” of its wagering technology and partner with a third-party tech provider within the next six months if it wishes to continue operating its sports books in Nevada. But could the gaming commission go one step further and revoke its license? It certainly has the power to do so — and after all, this isn’t exactly CGT’s first rodeo. It’s the third time in five years it’s been hauled in front of Nevada regulators and fined. In January 2014, CGT agreed to pay an industry-record $5.5 million for allowing a key executive to run an illegal sports wagering operation, while using CGT’s Nevada sports books to make and lay off bets from his high-rollers. Federal prosecutors separately fined CGT $22.5 million to settle charges of money laundering and illegal gambling over the same issue. In July 2016, CGT was ordered to pay $1.5 million and establish an escrow account to pay bettors whose winnings had been miscalculated. For a three-year period up until mid-2015, a glitch in the CG’s systems caused it to shortchange its customers 20,000 times on round robin parlay bets, amounting to $700,000. The company was aware of the fault but failed to act on it. On that occasion, the gaming commission demanded the resignation of president and CEO Lee Amaitis and called for “a culture change” within the company. The primary reason the control board did not recommend license revocation over the latest infractions is because the panel said it noticed progress in CGT’s corporate governance and it commended the company for self-reporting the violations, despite knowing what might be at stake. “There seems to be a sincere effort to comply with the Gaming Control Act,” it said. 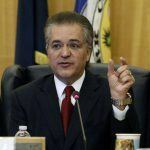 Nevada gaming commissioners often concur with the recommendations of their colleagues on the control board panel, but CGT execs will have to hope they don’t make an exception in this case.